H16 - Make Loop Node from Luiz Kruel on Vimeo. Copyright(C)2018. 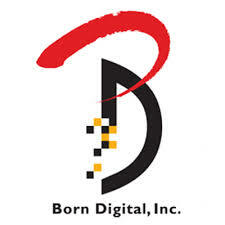 Born Digital, INC All rights reserved.